Members, want to talk to a live person? Please call us during business hours or schedule a call back and an agent will be happy to walk you through the process of adding this coverage. You are just a few steps away from ensuring that you have legal protection in place if your firearm is ever lost or stolen. U.S. LawShield® Members, please login below. This username is not associated with our system. Please call Member Services at 877-448-6839 to continue your purchase. Forgot your member portal login or have never logged in? This email is not associated with our system. Please call Member Services at 877-448-6839 to continue your purchase. Add annual coverage without signing in. 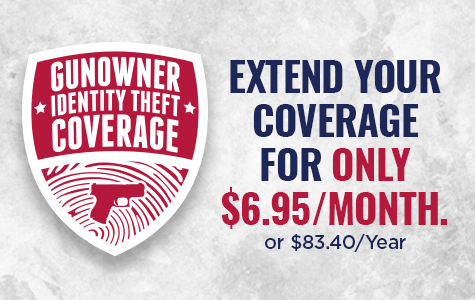 (Interested in monthly coverage? Give us a call. 877-448-6839). Copyright 2018. U.S. & Texas LawShield. You can schedule callbacks with a U.S. Lawshield professional. Thanks for shooting us your info! Thanks for taking the time to send us your information. A U.S. LawShield® Member Services Rep will be contacting you shortly to provide assistance and answer any additional questions you may have.